August 12, 2018 | Love This Rug! Another beautiful rug...so happy with my recent purchases! June 21, 2018 | Gorgeous and exquisite! 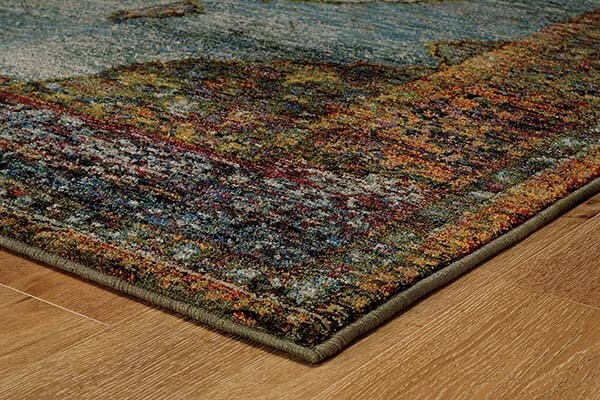 The rug is as beautiful as the other reviews say it is. The colors are brilliant and the pattern does not run together; it is perfect. The rug is thick and very soft! In fact, I can’t keep my cats off of it! They love it as much as we do! It laid flat within a couple of days. May 30, 2018 | OMG!!! I had been "visiting" this rug for two years after seeing it a local furniture store. I kept checking it out on different websites looking for a favorable price. 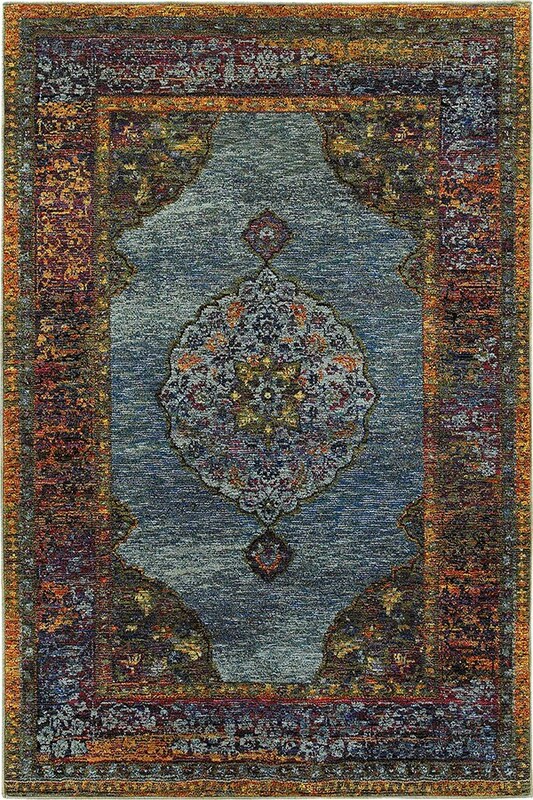 Finally, Rug Direct enticed me with a great sale price and I purchased it immediately. I LOVE THIS RUG! It is gorgeous on-line and even more so in my house. There isn't a single color that wouldn't look great with the rug. My only dilemma is that I may have to exercise the "free return" option to order it in a larger size!